The old saying goes that an apple a day keeps the doctor away, but eating apple slices day after day can become boring. 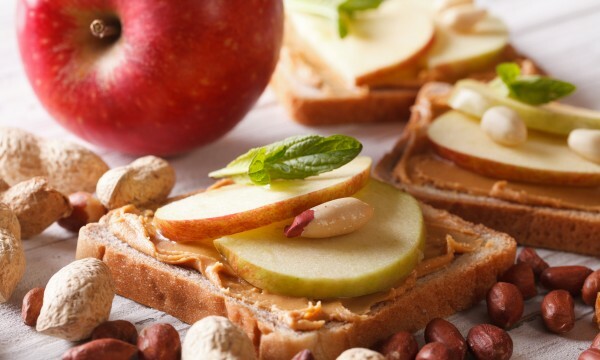 Here are five ways to mix things up with tasty apple snacks that deliver a healthy dose of nutrients. 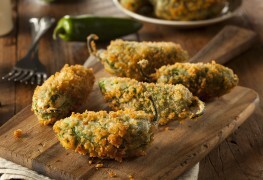 Love the deep-fried, cheese-stuffed jalapeños at the local pub, but hate the high fat and empty calories? 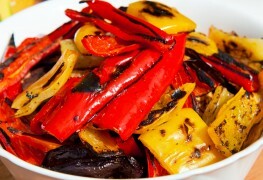 Try this lighter recipe for a heart-healthier version with reduced-fat cheeses, roasted peppers, crispy scallions and a ton of zest. 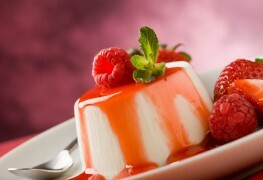 What a delicious way to welcome your guests! These personal-sized pizzas are loaded with fresh tomato slices and jazzed up with two kinds of cheese, black olives and fresh herbs. 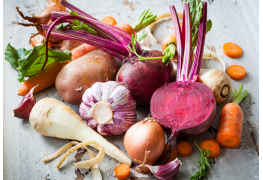 Not only are they flavour-rich, they help combat high blood pressure. Colder weather can make us crave comfort foods. Try these warm potato, parsnip and carrot wedges with a tangy dip to satisfy your winter snacking cravings. Matzo is a food staple every Passover, and many people also eat it throughout the year. There are many creative ways to use the flat, unleavened bread. For some creative ideas, check out the list below. This simple, easy-to-prepare snack is surprisingly rich in heart-healthy nutrients. 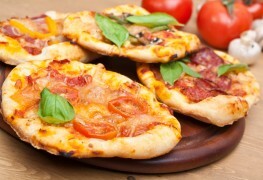 Soft pita breads are transformed into crisp fingers by grilling. 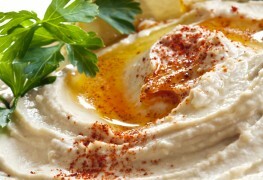 They pair perfectly with the creamy hummus dip. 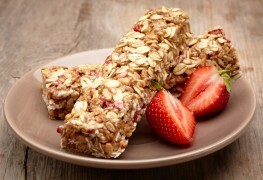 Start with a double dose of oats and you're on your way to a heart-healthy snack. They're perfect or lunches or bringing on road trips. 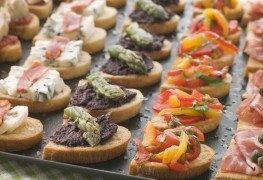 If you like to sample different foods when your hosting or attending a party, then you should know some great finger foods for a casual get-together. 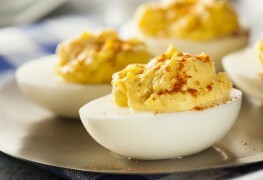 Watching your blood pressure doesn't mean you have to pass on rich, classic favourites like devilled eggs. Try this recipe for Heavenly Devilled Eggs that are low in cholesterol but high in flavour. Whether you're making a creamy dessert or a delicate jelly, these herb-infused dishes are always recommended for creating extraordinary recipes. When it comes to parties, nothing gets people around the table like savoury snacks. Here are two zesty dip recipes your guests will be clamoring to taste. 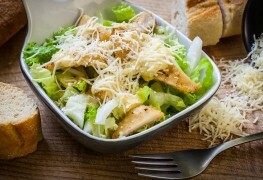 Warmer weather tends to mean lighter meals. 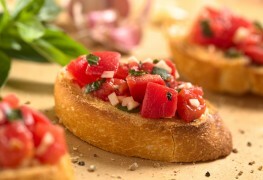 Here are two excellent healthy recipes that are great as a starter or as hors d'oeuvre. 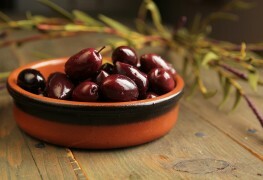 Olives are an appetizer favourite, but you can make them even better. 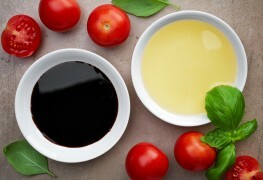 This simple recipe will show you how to make healthy and delicious marinated olive hors d'oeuvres that will have your guests raving. The wonderful aroma and flavour from herbs, whether fresh or dried, stands out in these two recipes. 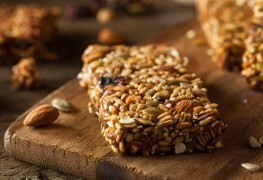 What you snack on between meals can go a long way toward keeping you healthy, without packing on the pounds. 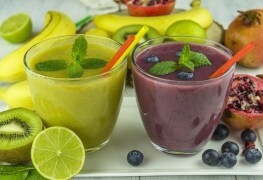 These guilt-free snack ideas are full of flavour as well as being good for you. While soft drinks today have a reputation for being unhealthy, there's no denying that they’re a huge part of North American cultural history. 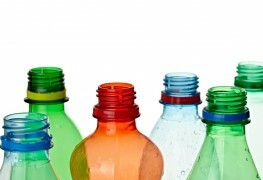 Here are the interesting origins of fizzy drinks. 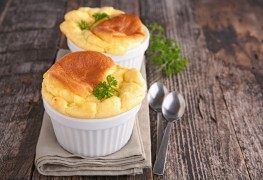 Just because they're French, soufflés needn't be fatty. In fact, they should be light and airy, and salmon — packed with omega-3 fatty acids — adds just the right amount of flavour to this favourite.